ISO certified companies proven to have better opportunities to expand globally. Any Company that will adopt ISO 9001 standards will get to display the quality mark and a unique chance to stand high among all the competitors. It will also help in drastic cost reduction, by incremental improvements and a review mechanism. All these review processes will leads to have a greater customer/client satisfaction. A delighted customer will be happy to continue or recommend using the service, for following the principle of Quality Management Services. An ISO 9001 QMS (Quality Management System) helps the organization to improve the business process by laying an effective procedure for managing your business. It has been designed to support the company in ensuring client satisfaction in promising way, at the same time delivering a consistent level of quality. ISO system has been proven to make business owners and managers feel more in control and ensure everyone within the organization is clear about their work, at the same time having the ability and authority to resolve problems quickly and effectively. 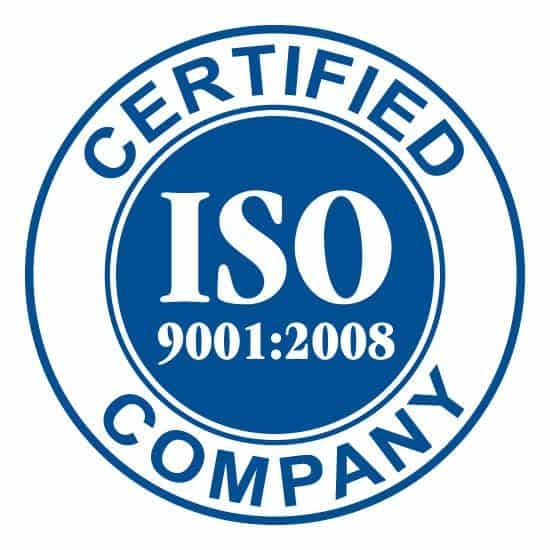 The ISO 9001:2008 standard is accepted globally and all clients/customers aware of the benefits of working with companies that are ISO 9001:2008 certified. It gives the assurance that your management systems are constantly measured and approved. 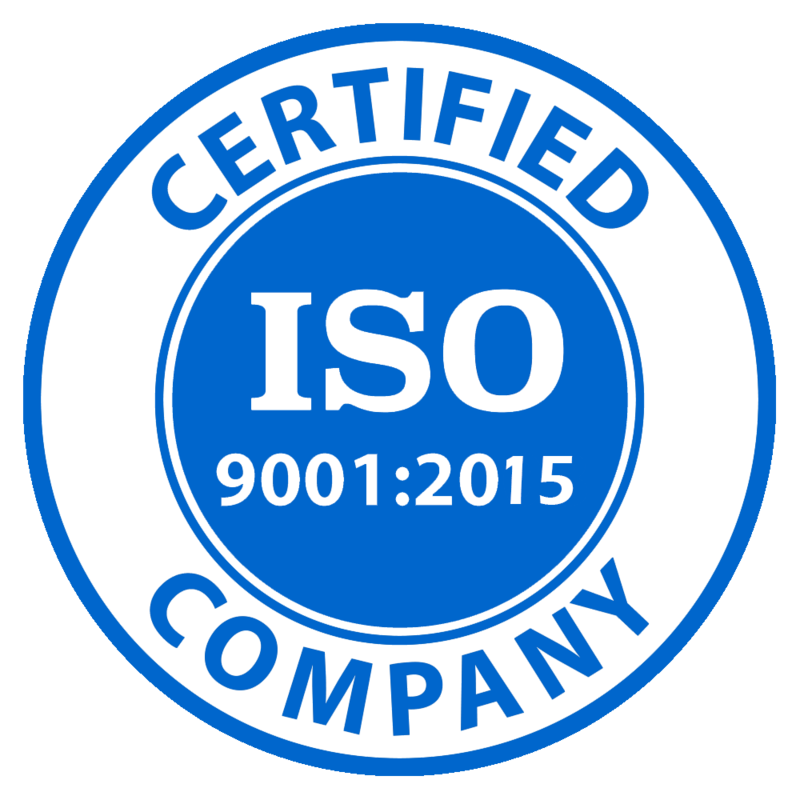 With all this listed benefits ISO 9001 Certification will give Einfolge’s clients the reliability in service and quality in our competitive industry and it showcase our business standanrds.